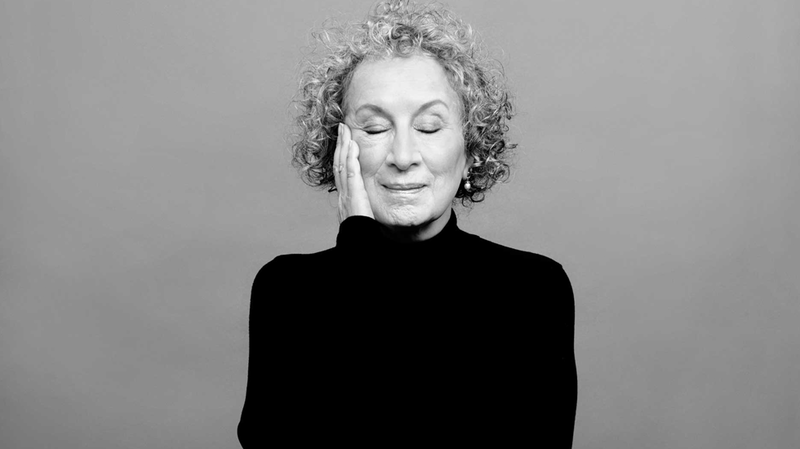 Exciting news this week with Margaret Atwood announcing the future publication of the sequel to The Handmaid’s Tale, called The Testaments, set to be released in September 2019. Set 15 years after we leave Offred contemplating her fate as the van doors enclose her in darkness, The Testaments will be an extension of the 1985 novel and completely independent to the Hulu channel TV series that it inspired (and has in turn inspired Atwood’s return to the series). Social media lit up with Atwood tweeting that the inspiration for the new novel will come from “everything you have ever asked me about Gilead and its inner workings” as well as from “the world we live in today.” Guaranteed that the Trump era will have given her a multitude of interesting topics to cover. For anyone that missed it, The Handmaid’s Tale is set in a dystopian, totalitarian and theocratic future where the state and church rule society with brutality and fervent fanaticism. It follows the protagonist Offred as she navigates the harrowing laws and rules that see women stripped of their rights as citizens. The Testaments is set for release in September 2019. The wait is over. Margaret Atwood is writing the sequel to THE HANDMAID'S TALE for publication in September 2019. THE TESTAMENTS is set 15 years after Offred’s final scene in THE HANDMAID'S TALE and is narrated by three female characters.